Mia Woods is the current Executive Director of Big Brothers Big Sisters of the Illinois Capital Region. She has a passion for serving communities in need and providing consistent, ongoing support for youth. Mia served as the Shelter Director for Contact Ministries, providing sheltering services and resource management for homeless women and children in Springfield for three years. She then went on to serve as the Director of Operations for Boys & Girls Clubs of Central Illinois where she managed the operations and programming for a youth development organization severing over 1,200 students each year. 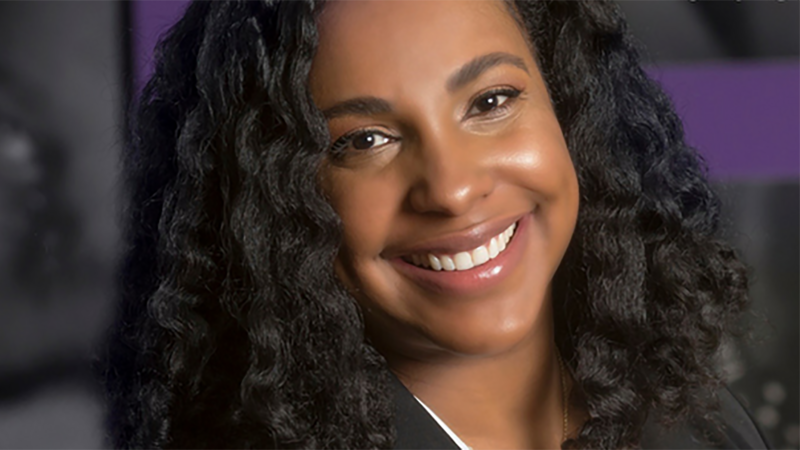 In December of 2016, Mia became the Executive Director of Big Brothers Big Sisters of the Illinois Capital Region. Big Brothers Big Sisters has been focusing on professionally supported one-on-one mentoring in Springfield for over 40 years and have grown to serve five surrounding counties, inclusive of over 45 schools. In 2017 Big Brothers Big Sisters matched over 500 children with caring adults who will make lifelong connections and impacts throughout the course of their pairing. Mia is a native of Chicago, a graduate of the University of Virginia and Hampton University, and has lived in Springfield for the past 6 years. Mia is a member of Alpha Kappa Alpha Sorority, Inc., Midtown Rotary, Young Philanthropists, Illinois Women in Leadership, Koke Mill Christian Church, and a 2017 graduate of Leadership Springfield. She is the mother of a fifth grader at Iles School and has loved making Springfield, Illinois home for the both of them.